If it’s undisputable quality at competitive prices you’re after when sourcing your window hardware, look no further. Total Hardware offers a wide range of products that will help your windows stand out from the crowd. Choose from our selection of Friction Stays, which includes Standard, Heavy Duty and Restricted, available in our own high quality range, Quantum. Our Trojan Mega Egress friction stays are the perfect choice in terms of durability and functionality for your emergency exit windows. Our window handles are available under our own premium brand, Quantum, and include Inline, Cranked and Tilt & Turn handles in seven finishes, as well as our stainless steel upgrade, for fabricators that really want to push the boat out and truly differentiate their offer. Forget about potential remedial costs with our Quantum stainless steel window handles that come with a 10 year guarantee. 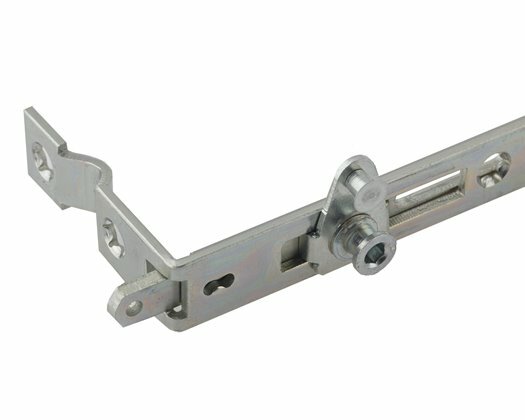 The Quantum Child Restrictor is suitable for a wide variety of window styles in uPVC, aluminium and timber. Browse through our window hardware selection for more details, or call us on (0)113 243 2255 for more information. Our range of friction stays includes top hung and side hung options, available in a wide choice of sizes to suit the majority of frame widths. We cover all requirements, from standard friction stays, egress, egress/easy clean, high security, to heavy duty products for commercial applications. Covering all requirements in terms of style and finishes, our range of window handles incorporate attractive looking products that are also highly functional and reliable. We also provide window handles as part of a fully suited range, ensuring you are able to offer a consistent quality finish on all your products. Manufactured to high standards, the window handles in our range deliver outstanding performance, adding to your windows’ appeal. 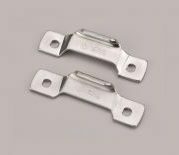 Suitable for uPVC, timber and aluminium windows, our range of restrictors are easy to fit, and can be used with the majority of friction hinges. The restrictors provide an easy solution to limit a window opening to 100mm. We stock both Kenrick and Nico friction hinge protectors. 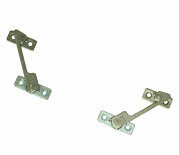 Hinge protector are ideal to provide additional security on the hinge side of windows. They are designed to engage only when the window is attacked, preventing disengagement by clamping together when the window is jemmied.